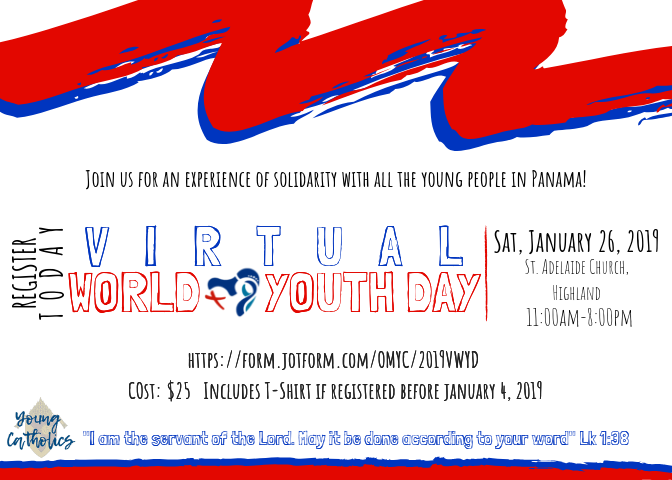 The Office of Ministry with Young Catholics will host the 2019 Virtual World Youth Day. The evening concludes with a special vigil adoration led by Bishop Barnes. Cost of VWYD is $25 per individual registered, this includes chaperones. 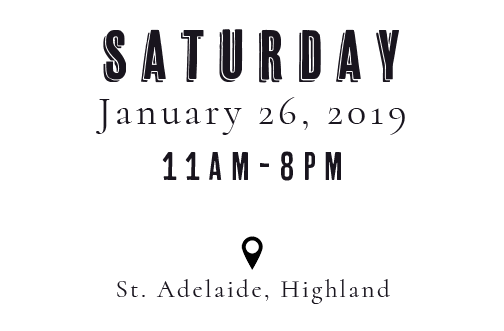 If registered before January 4th, the World Youth Day T-Shirt is included.